Fun and learning mixed together. To submit your picks in NephMadness 2014 go to the NephMadness site. After you submit your picks you will need to register with your full name, username, email and passsword. Deadline for completing your bracket is Wednesday March 26th at Noon EST. After that you will not be able to submit a bracket. 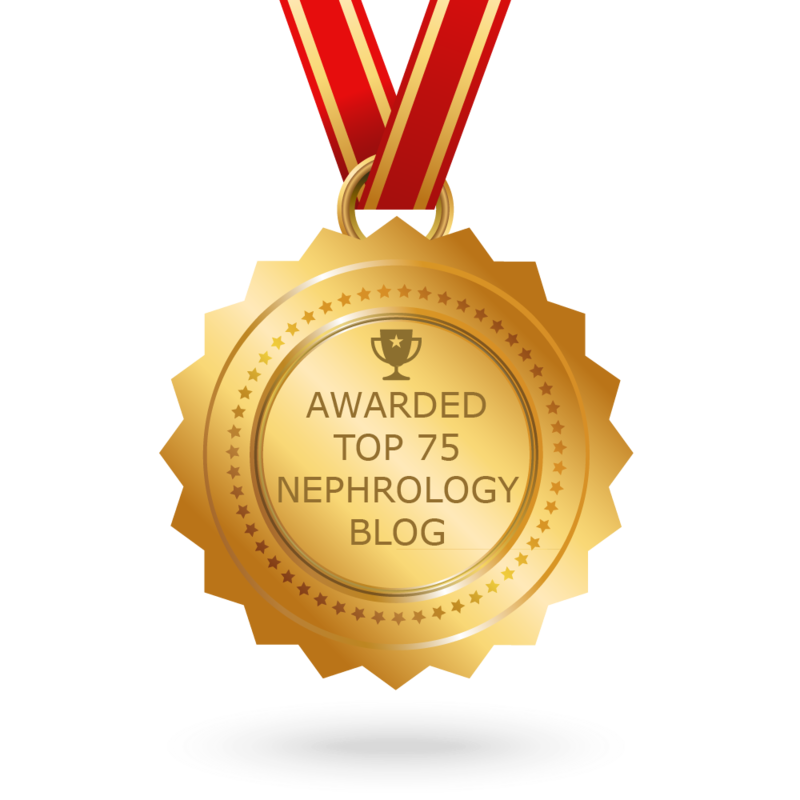 Detailed scouting reports on all 64 nephrology concepts can be found on the eAJKD website. eAJKD is also where the winners and losers will be announced and news about the contest will be posted. Most of the content and resources for NephMadness are also available at NephMadness.com. 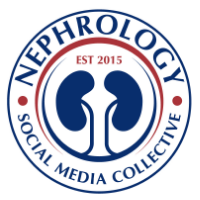 Interact with NephMadness content by following eAJKD on twitter or by following the#NephMadness hashtag. IN the NEWS: Is this the end of suPAR?